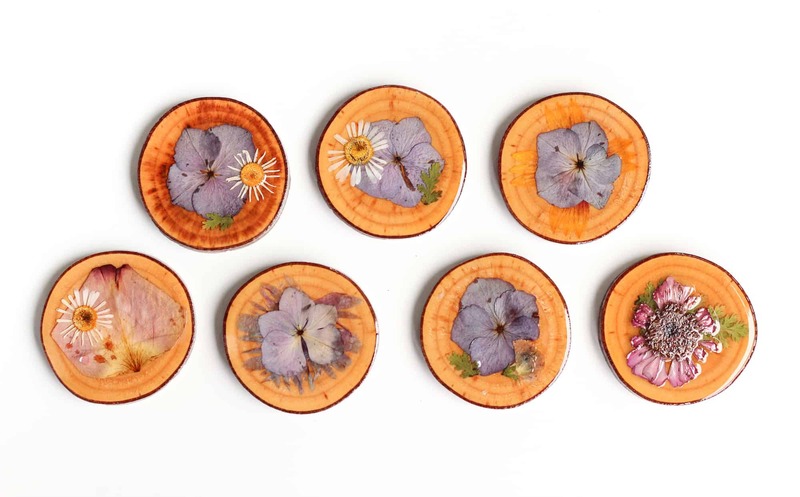 Recently, we felt a little surge of inspiration when we saw the way the flowers in our garden were beginning to dry in the chilly morning weather, reminding us of stunning art pieces and handcrafted decor we’ve seen before that was also made of dried flowers. 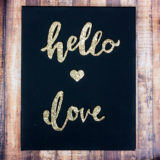 Naturally, being the avid crafters that we are, we scooped up what flowers were left, dried them properly, and began a hunt for good, autumn themed ideas that we could use our newly dried blossoms to make! 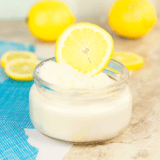 Sure, we’re sad to see our precious summer plants fall away with the warm winds, but a new DIY project always helps us appreciate any situation. 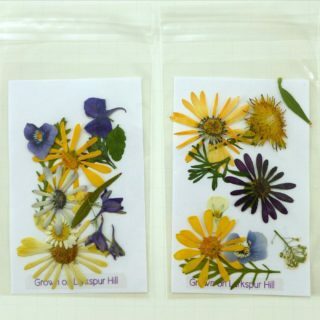 In your opinion, does the beauty of pressed flowers speak for itself enough that you don’t feel the need to really dress it up too much? 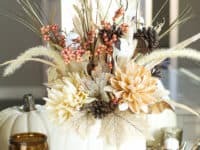 Then perhaps you’d prefer to just arrange your flowers in a way that displays their beauty as well as possible in order to brighten the place up a little with a reminder of warmer days throughout the fall! 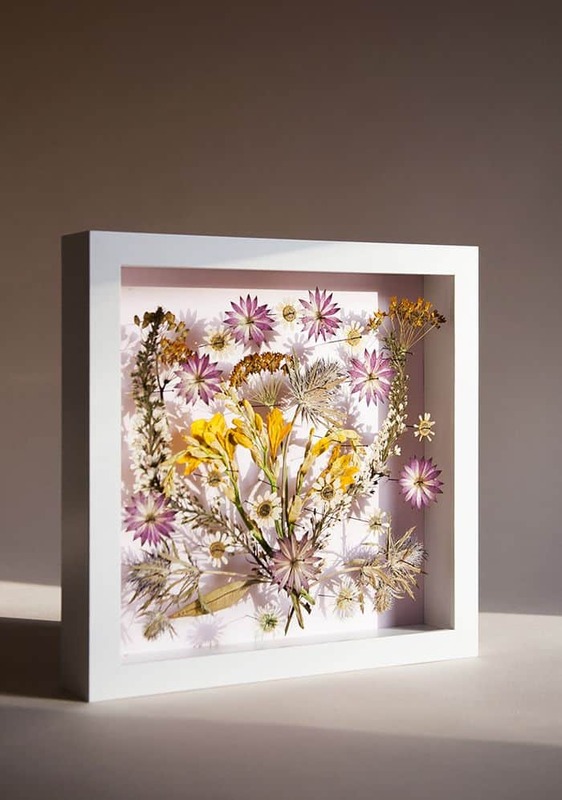 We adore the way Design Sponge put theirs inside a pristine looking white shadow box. 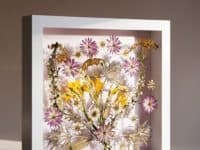 Are you very intrigued indeed by the idea of making some kind of beautiful floral wall art with your pressed flowers, but you’d rather not separate your viewers from the flowers by glass because you think it feels impersonal? 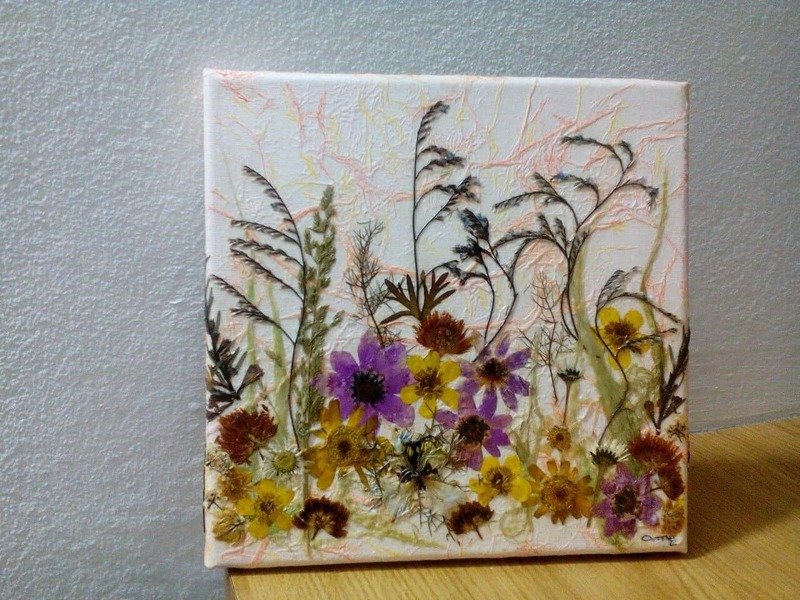 Then perhaps you’d prefer to do a little bit of dried flower and canvas decoupage, just like Homedit did here! 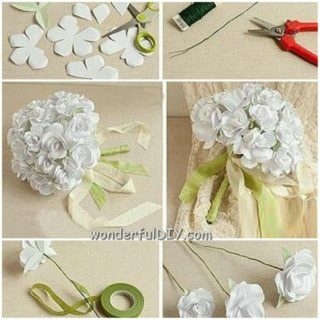 They show you how to carefully seal all of your flowers to the canvas just as you’ve placed them, so the edges don’t lift and peel. 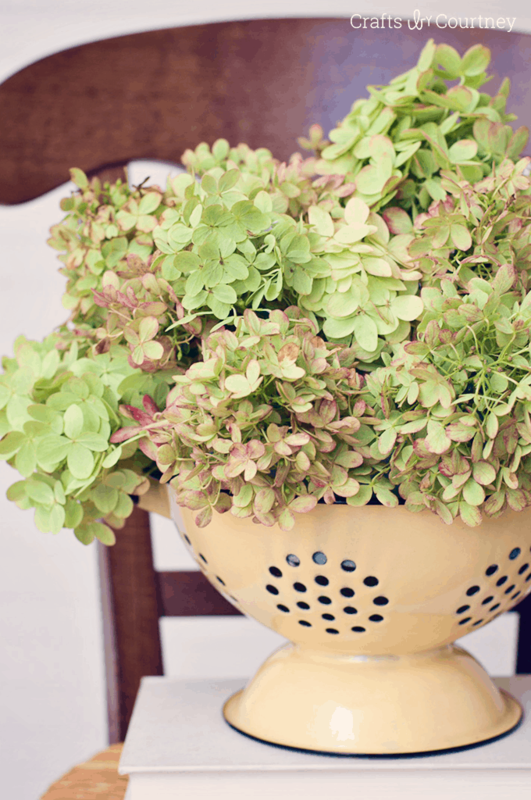 Have you actually found that you’re too late in the season where you live to find flowers for pressing or drying, so the best you can do is pretty leaves? Well, given that it is fall, we’d say that’s not such a bad thing! 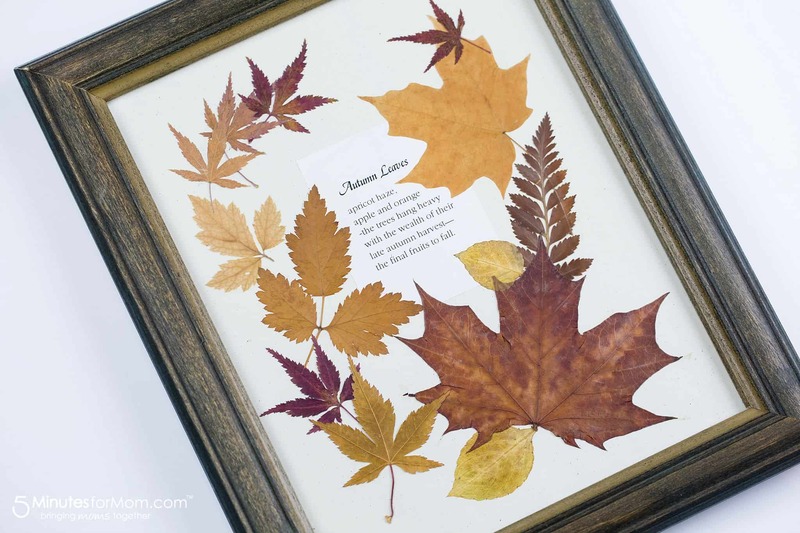 There are hundreds of lovely projects you can make with dried fall leaves, but one of our favourites has always been this printed poem idea from 5 Minutes for Mom. 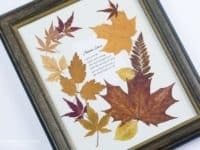 Their tutorial suggests surrounding the words to your favourite autumn prose with some dried leaves in different shapes, sizes, and colours and framing the whole piece. 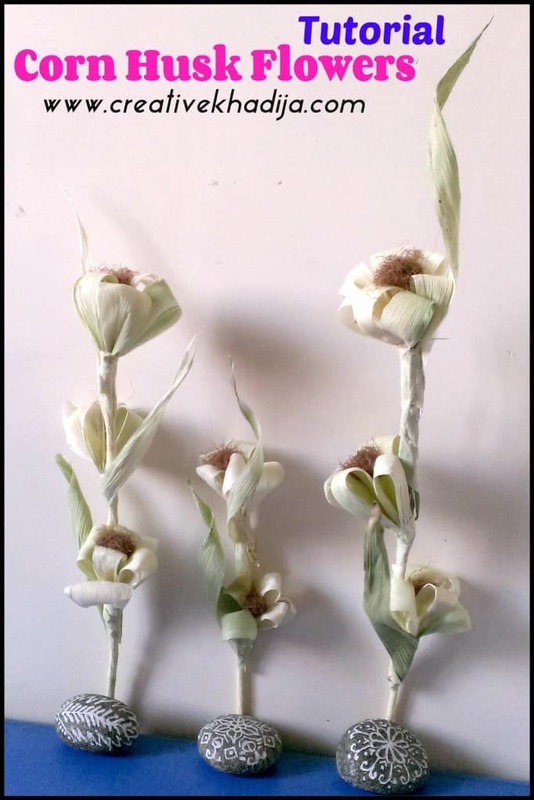 Now, we do understand that this particular photo shows a project that has been made with faux flowers made of silk, rather than dried ones, but we’re pleased to tell you that we actually reimagined this project as being a dried flower one and it worked like a charm! 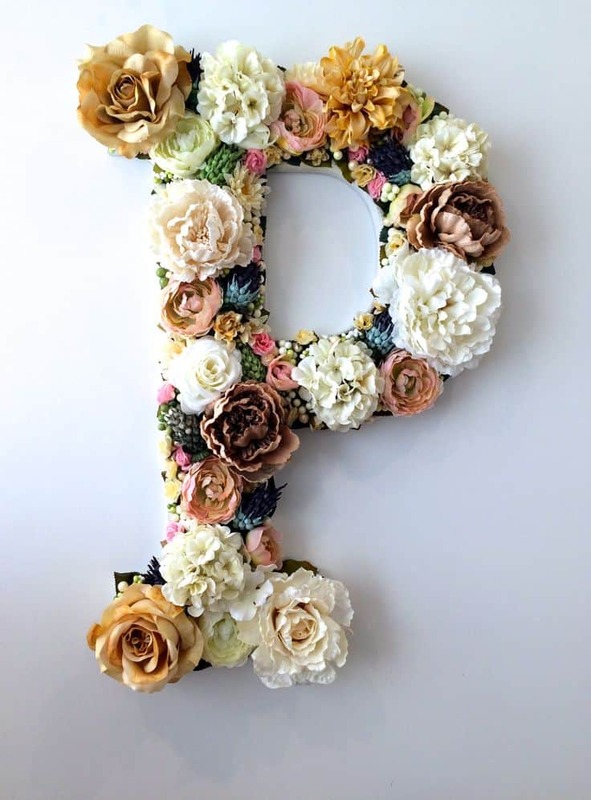 We were fortunate enough to have a large garden hanging onto its last days by the time our inspiration struck us, so we saved as many blossoms as we could, dried them properly, and followed Raddest Mom‘s tutorial beyond the flower type to make this beautifully embellished monogram wall hanger happen. 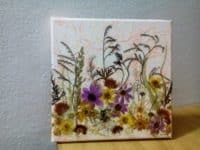 If you’re going to make lovely, outdoor inspired art with your dried flowers to bring a little bit of colour to the room as fall rolls in, would you rather make something that’s a little bit practical as well as being decorative? 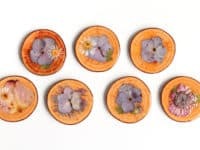 In that case, we’d absolutely suggest taking a look at how The Crafted Life created these stunning homemade coasters from thin, evenly cut branch sections, using dried and pressed flower decoupage techniques to affix the flower smoothly enough on the surface that the coasters will hold a drink flat and steady. 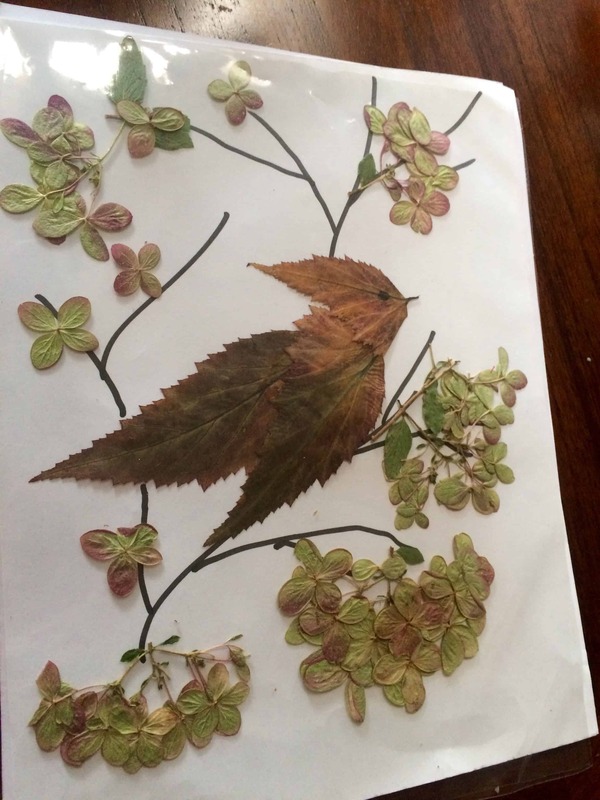 Now that we’ve talked about both dried flower and dried leaf art in one place, are you finding yourself having trouble choosing between the two because they’re both so beautiful? 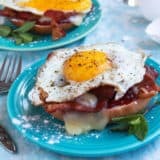 Well, what if we told you that there’s actually a stunning way to combine them such that you wouldn’t have to choose one or the other at all? 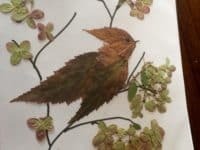 We’d definitely suggest taking a look at the way Of Design used both dried leaves and flowers to create this fantastically beautiful mural of a bird sitting on blossoming branches. 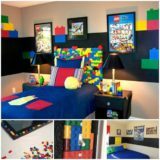 Feel free to recreate their design for your own home or take the idea and make it your own in order to create other designs using the same technique! 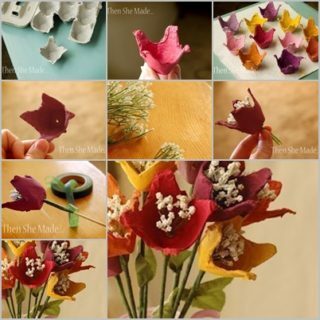 Have you actually been scrolling through our list still hoping to come across some kind of autumn worth dried flower project that your kids can not only get in on, but perhaps actually try creating on their own? 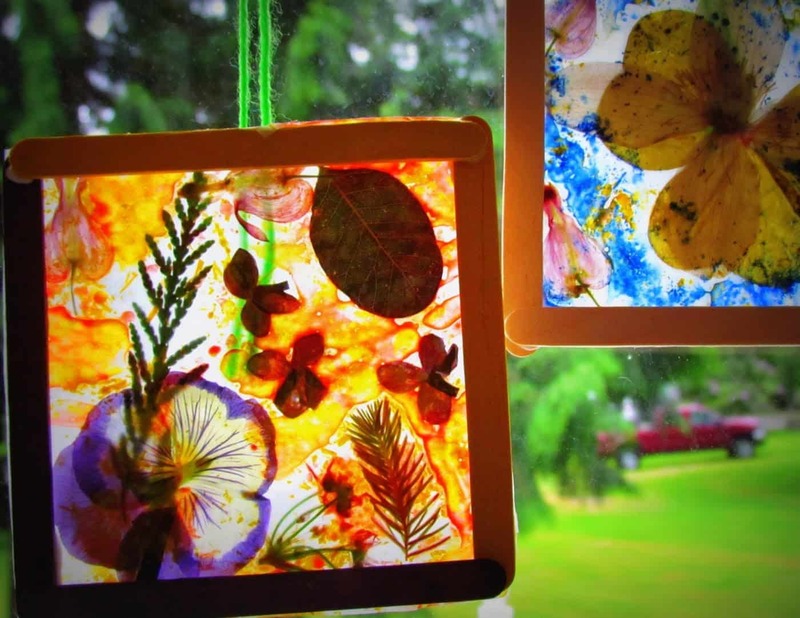 Then we’d definitely suggest taking a look at how Learn to Grow helped their little ones created this stained glass inspired art that preserves dried flowers and leaves with some bright hues between two pieces of wax paper. 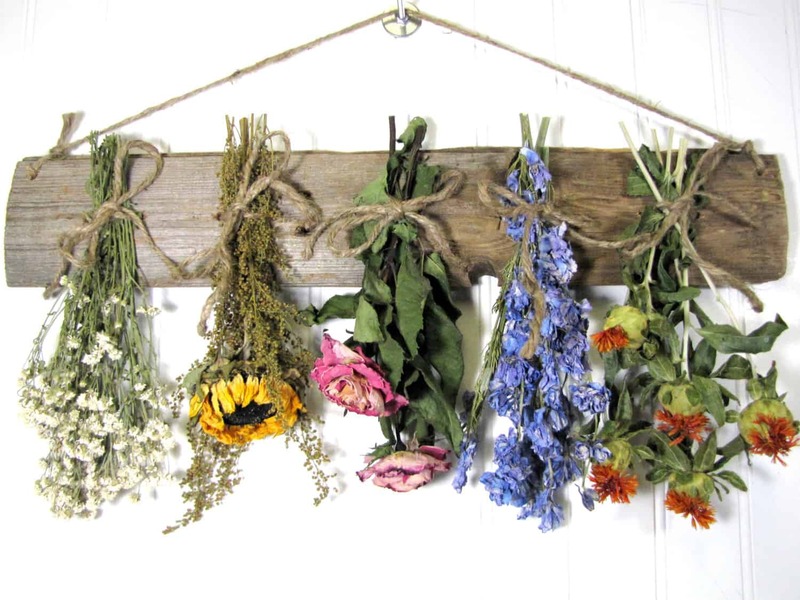 Have you actually got quite a collection of dried flowers, leaves, and other plants that, when bundled all together, remind you of harvest season, but you’ve had trouble deciding what to make of them? Well, if you’ve never made an authentic fall wreath before, then we’d absolutely suggest taking a look at how Nouba made this fantastically beautiful door wreath very carefully, without breaking or crumbling a single delicately dried piece. 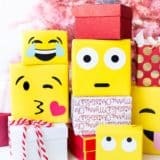 Are you actually a little bit of a beginner when it comes to DIY and crafting techniques, so you’ve been scrolling through and admiring all of the options we’ve shown you but you haven’t quite decided which ones you think you’re capable of yet? 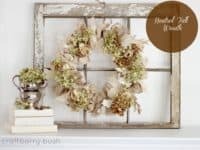 In that case, perhaps you’ve prefer something much simpler that will still help you add the delicacy of dried flowers to your fall decor! 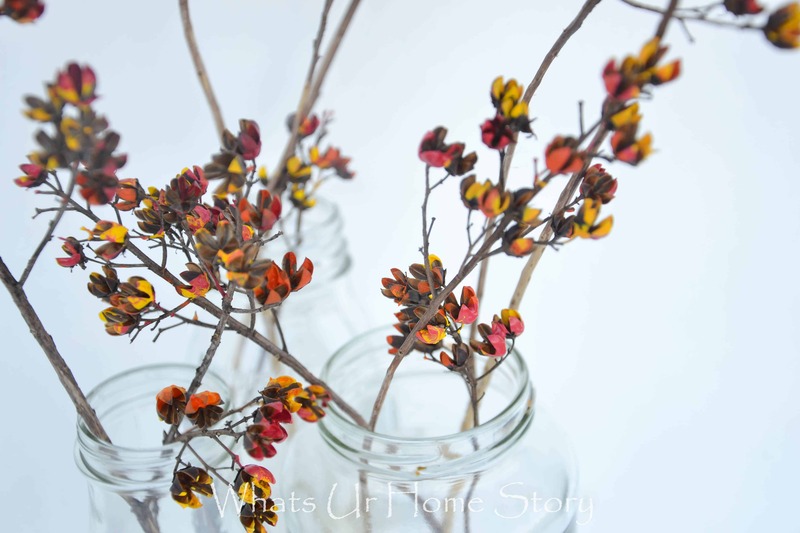 Take a look at how easily What’s Ur Home Story did it by placing branches with little dried buds on them in emptied, cleaned mason jars. 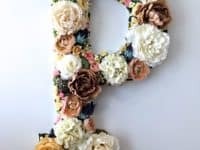 Have you actually already got the last floral bouquet you bought of the summer hung properly to dry, nice and carefully, but now you’re looking for a creative way to display the flowers that will contribute to a fall theme and your already slightly country chic and down home aesthetic? In that case, we’d absolutely encourage you to take a look at how easily The Flower Patch made this lovely side table or centre piece by tying a gingham ribbon around a cheese grater and placing their dried bouquet right in the top! 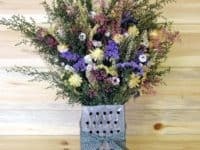 Have we got you thinking now about different ways to make “vases” out of all kinds of fall inspired things in order to give your dried flower bouquet a home, but you’re just not sure the upcycled cheese grater idea really fits your home’s aesthetic? 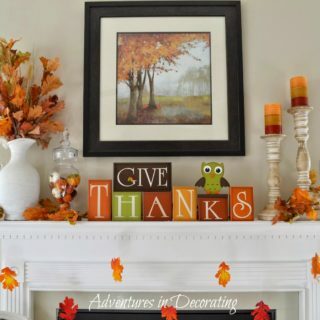 In that case, we’d absolutely suggest taking a look at how A Pumpkin & A Princess transformed a pumpkin into a home for their flowers instead! 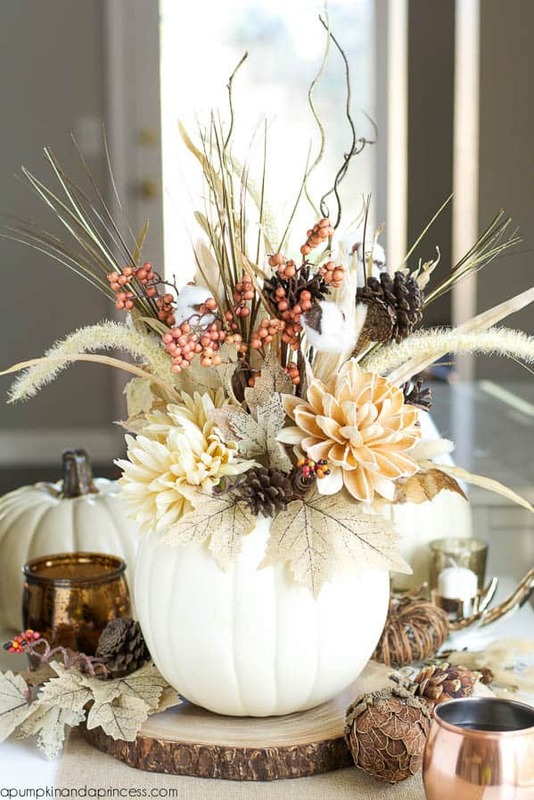 The steps are simple, simply cut out the top (and clear the guts out if the pumpkin is real rather than plastic), set the flowers in the hole, and arrange them until they sit precisely how you please. 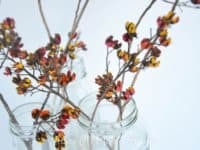 Have you been feeling a little bit torn between using dried flowers or stretching beyond that theme and using other kinds of dried fall plants instead? 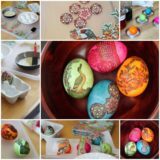 Well, we have a feeling you just might find this particular tutorial outlined step by step on Creative Khadija rather intriguing indeed! 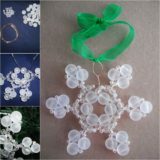 Instead of just drying flowers and making things with the delicate results, their tutorial shows you how to weave flower shapes from strips of corn husks and let those dry in beautiful shapes. 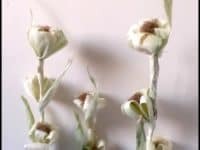 We actually got a little bit obsessed with this idea recently and now there’s a small collection of dried corn husk flowers dotted subtly around our house. 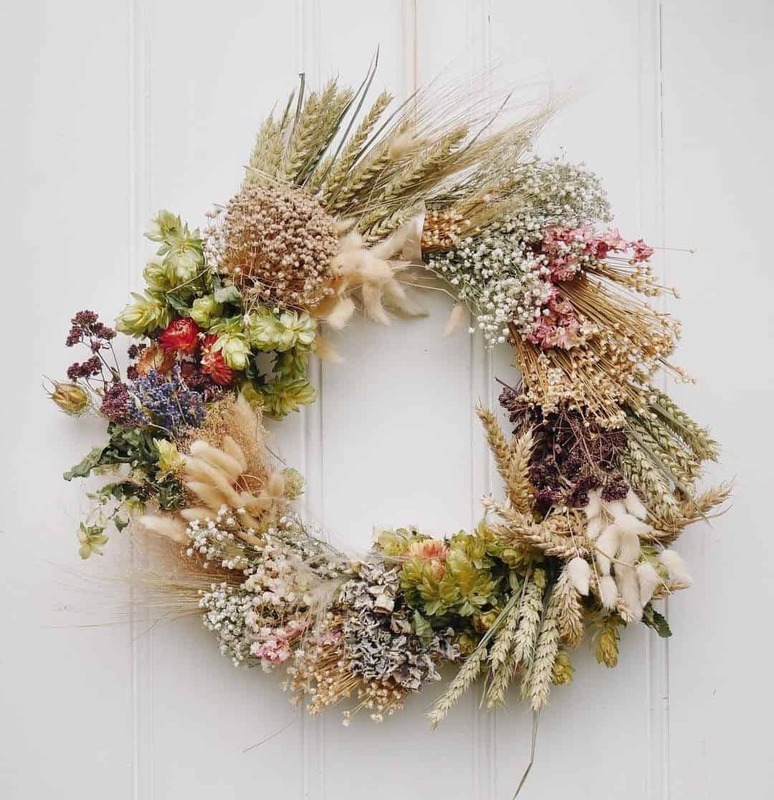 Has the idea that caught your eye most effectively so far definitely been the dried autumn plant wreath, but you can’t help wishing you could think of a way to make it a bit more of a statement piece, rather than just hanging it on your door like usual? Well, if you like a rustic chic aesthetic and you’re willing to commit space to quite a decently sized piece, we’d absolutely suggest taking a look at how Craftberry Bush upcycled a stylishly weathered vintage window frame and mounted their wreath their instead! 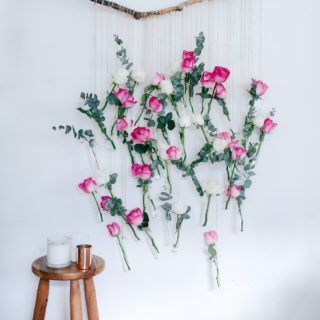 Have you actually been looking at that bouquet we were referring to earlier on our list that you’ve actually already hung to dry with then intention of turning it into something else, but you’re looking at it now and thinking about just how pretty it already is, simply hanging there to dry like that? 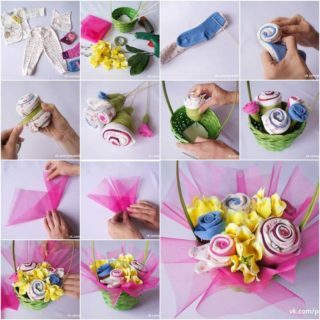 Well, it sounds to us like you just might be the perfect person to give this fantastic multi-bouquet hanger idea featured step by step on Home Dec a try! 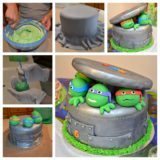 We love that they used flowers of all different kinds. 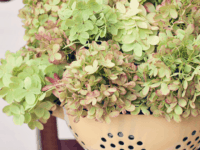 Are the plants you’ve chosen to dry actually ones that you can get access to quite a lot of, since they also bloom in the fall? 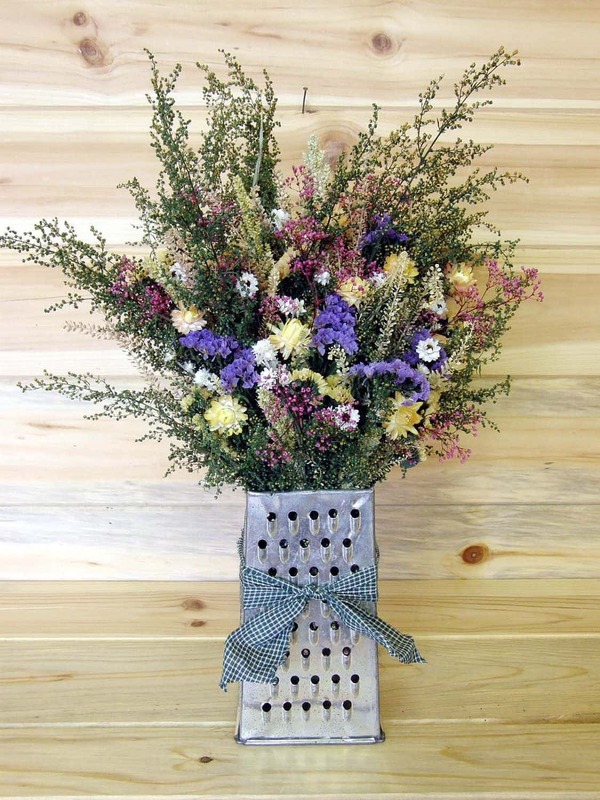 Well, if you rather enjoyed the upcycled grater idea but you’re also kind of debating whether you might want a much larger piece, we’d definitely suggest taking a look at how Crafts By Courtney chose to display their dried bouquets in an old colander instead.